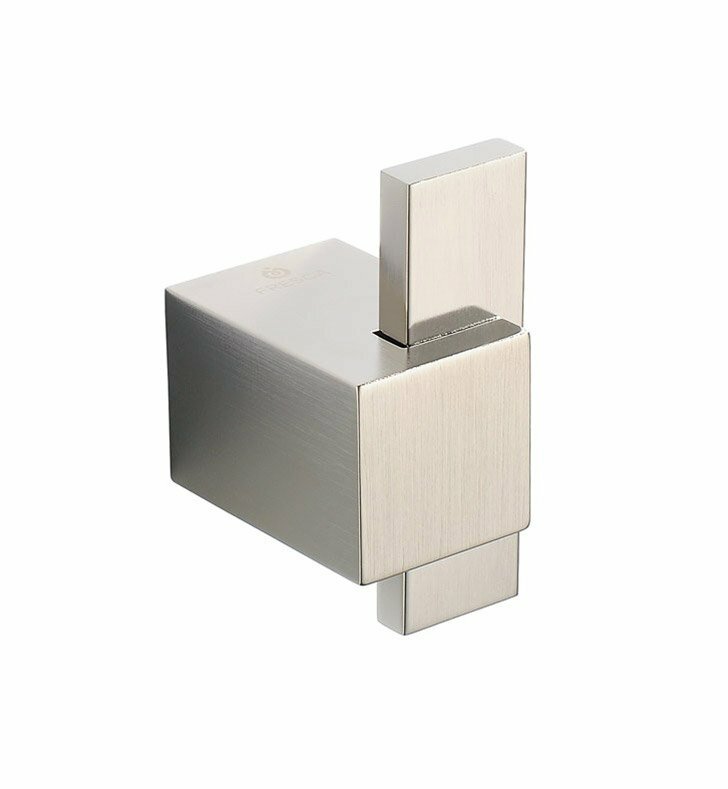 All our bathroom accessories are imported and are selected for their modern, cutting edge designs. All accessories are made with heavy duty brass. All our accessories have been chosen to complement our other line of products including our vanities, steam showers, whirlpools, and toilets.